The BMW Group today celebrated the official opening of its autonomous driving campus in Unterschleißheim. Klaus Fröhlich, Member of the Board of Management of BMW AG responsible for Development and Research, and Bavarian state premier Markus Söder were present for the inauguration of a forward-looking development facility that showcases the BMW Group’s transformation into a tech company. The BMW Group is intending to drive forward development of highly automated vehicles with the new campus in Unterschleißheim, and is looking to recruit IT specialists and software developers in the areas of artificial intelligence, machine learning and data analysis. The BMW Group is the first company in the automotive industry to apply the agile working model systematically and universally for an entire specialist area – in this case across autonomous driving and driver assistance, from the research phase all the way through to series production development. Agile working models form a crucial basis for efficient, future-proof development. This is a time of disruptive change in the automotive industry, with the arrival of new players making the competitive environment ever more challenging. The pace of innovation is accelerating rapidly and young professionals cite future viability, a modern working environment and flexible, agile workflows as key to an employer’s attractiveness. 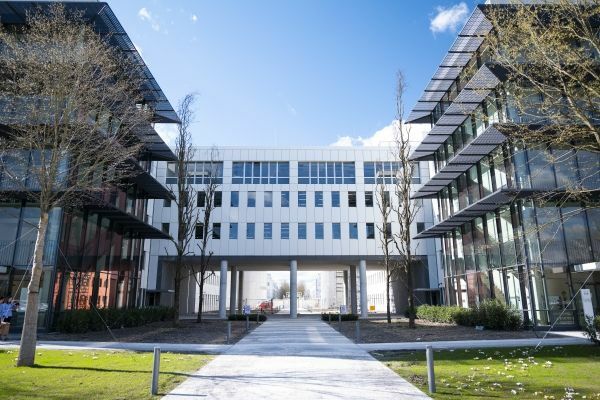 A cutting-edge development facility such as the new campus for autonomous driving therefore represents a crucial asset for the company’s long-term sustainability and innovative capability.